Two Very Special Magical Fairies Create Unique, Beautiful, And Delicious Cupcakes For Your Pleasure. 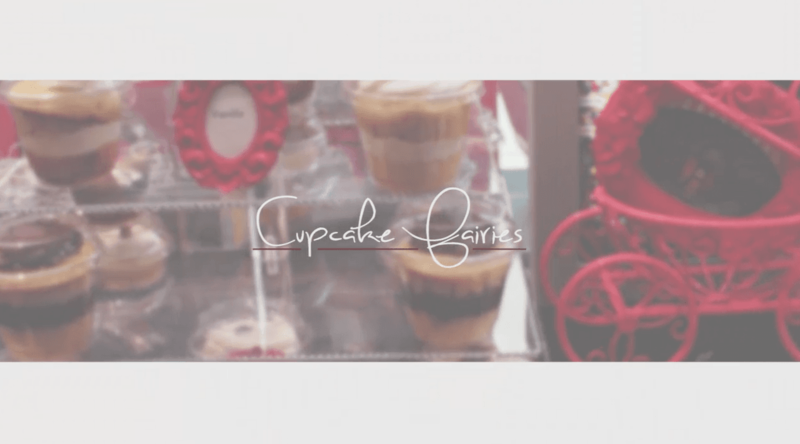 Using The Finest Ingredients, We Craft Moist, Seriously Addictive Cakes Topped With Rich, Creamy Frosting.Cupcake Fairies Offers Personalized Service, And We Guarantee That Each Handcrafted Cupcake Is A Delicious Reflection Of Your Event Theme. Delivered Fresh To Your Door, Our Cupcakes Offer You A Unique Way To Celebrate And Share. We Deliver Magic To Offices, Homes, Special Event Locations, Birthday Parties, Or Anywhere You Want Cupcakes.Please Enjoy The Magic Of The Fairies!!!!! !